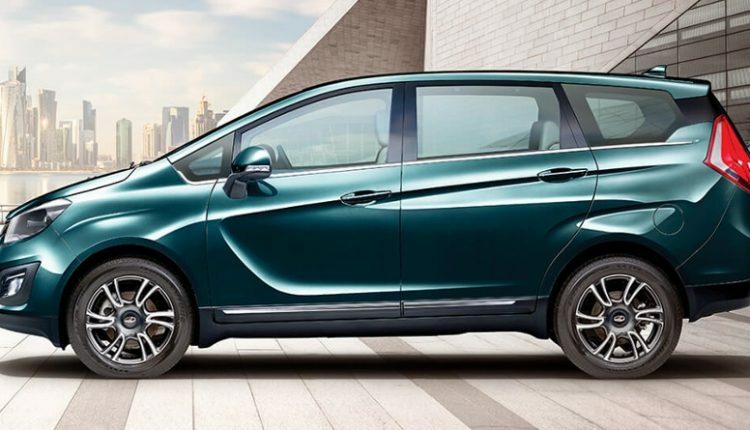 Mahindra Marazzo commands an ex-showroom starting price of INR 9,99,901. The practical, newly developed product from the Indian UV manufacturer is the most impressively loaded model for its segment, offering enough space for 7-passengers in its top-spec M8 variant. 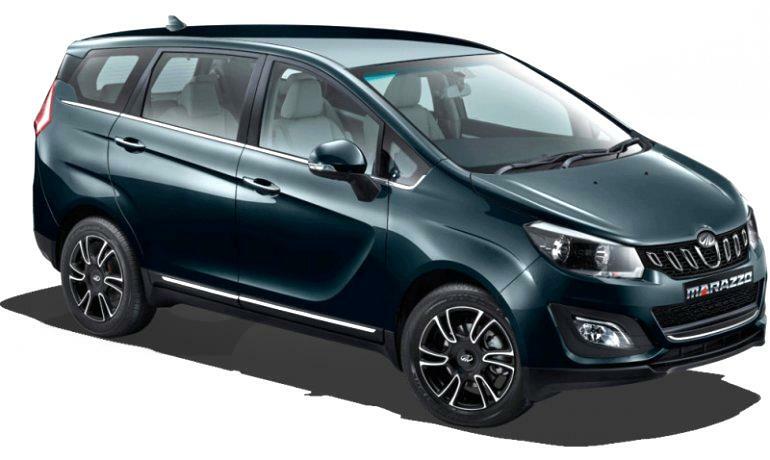 Taking its on-road price into consideration, the new Marazzo commands INR 92,675 worth insurance policy for the base variant, covering 3-years of driving with a zero-depreciation add-on to the new car. The effective on-road price for the car comes out to be INR 11,94,690 for the M2 variant with 7-seats. 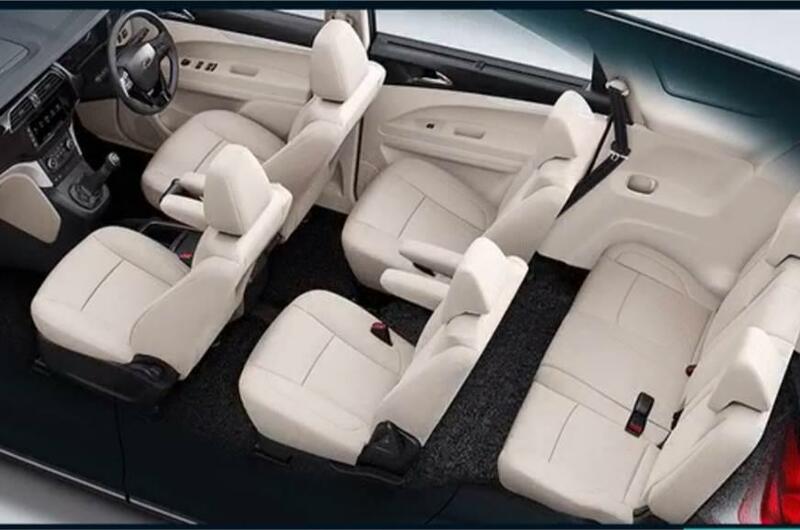 The 8-seater variant for the same level of equipment costs INR 12,47,171. The difference is huge as road tax additional 1% TCS and increased road-tax for cars costing more than INR 10 lakh. 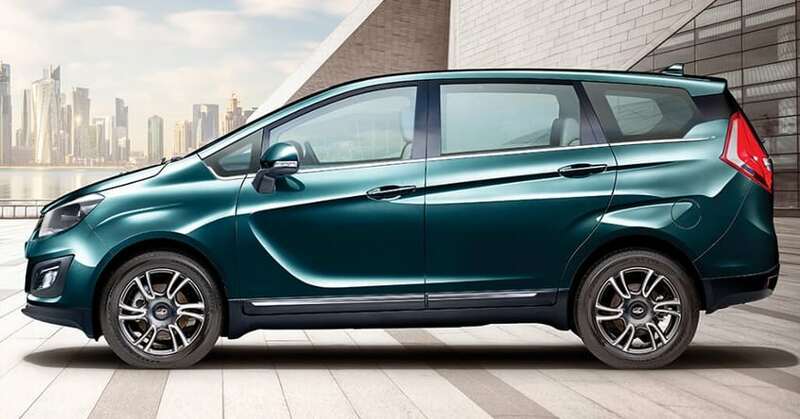 Mahindra Marazzo M4 costs INR 13,57,816 and brings an 8-seater variant for INR 6000 extra over this value. M6 is a decently loaded variant, priced at INR 12.40 lakh (ex-showroom). The on-road number keeps on rising, taking the effective price to INR 15.34 lakh for the 7-seat variant. The top spec M8 costs INR 17,16,507 and undoubtedly, confirms that an ex-showroom price tag of INR 13.90 lakh is just an illusion. The new 3-year insurance rule has made the fact clear that believing those fancy ex-showroom tags will misguide you for sure. Marazzo is powered by a 1.5L, four-cylinder diesel engine, producing 121 BHP at 3500 rpm and 300 Nm at 1750-2500 rpm. The engine comes mated to a 6-speed gearbox. The car performs really well in comparison to other cars with similar sized engines, leaving a bit of performance gap due to heavyweight and MPV specific dynamics. 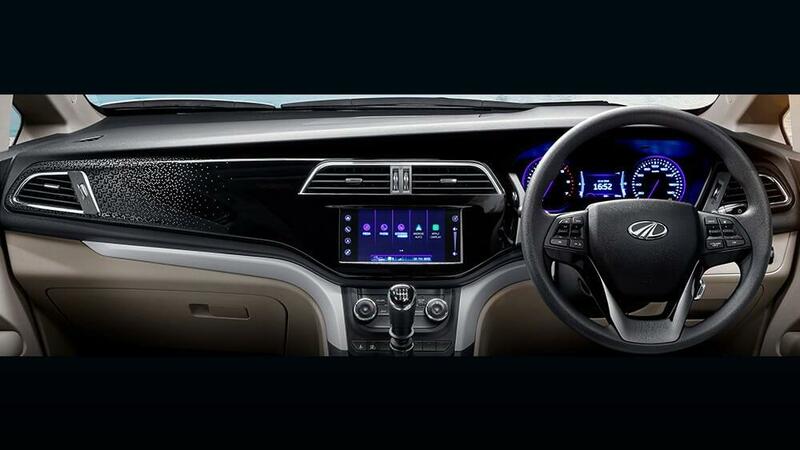 The cost is well in comparison with other rivals but, the list of features includes into this package makes it worth consideration in the MPV segment.